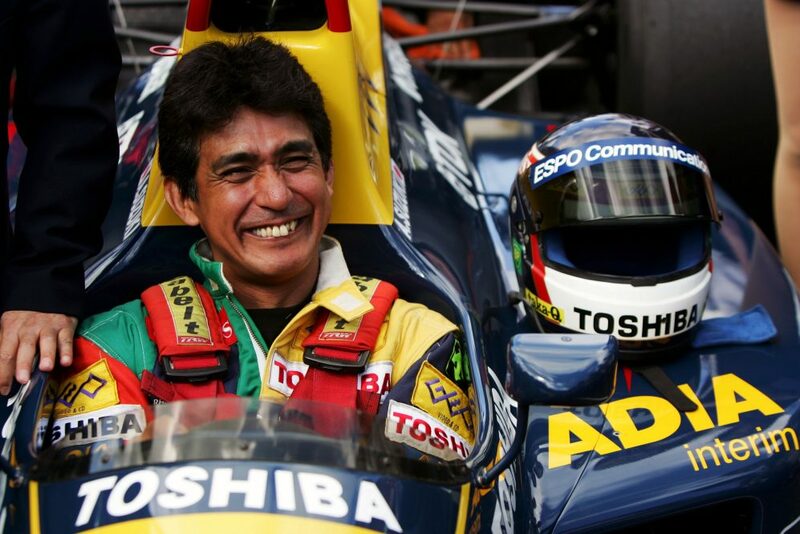 Aguri Suzuki always was a cheerful driver – and never was his smile wider than at the 1990 Japanese Grand Prix. 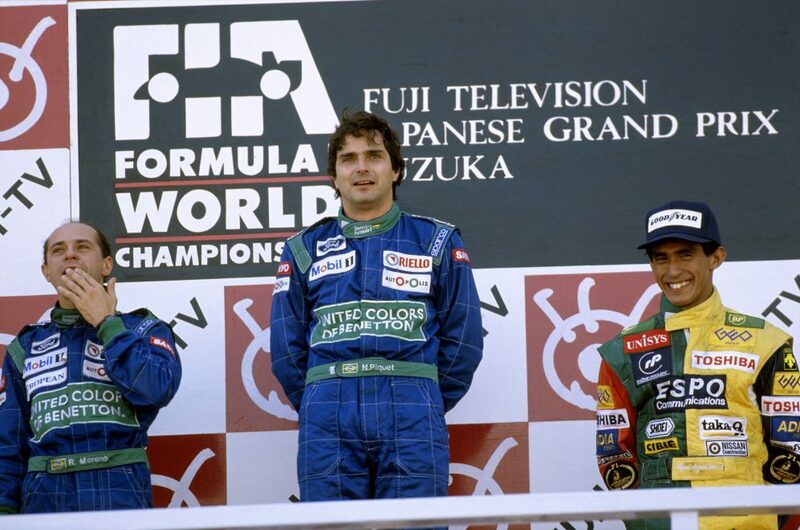 Twenty-eight years ago, Suzuki became the first Japanese driver ever to stand on an F1 podium, when he took his Larrousse-Lamborghini to third place at Suzuka, behind the winning Benetton-Fords of Nelson Piquet and Roberto Moreno. And that famous smile was back at this year’s Japanese Grand Prix, too, as Suzuki took part in a demonstration run at the circuit in a Benetton B189. 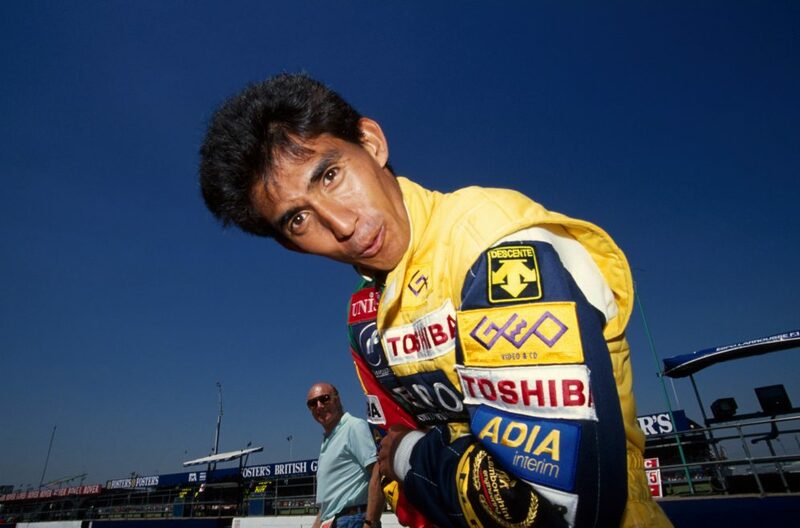 "We always think of you here in 1990 and smile," I venture to Suzuki after he steps out of the Benetton. "That really was your fantastic year, and your day of days, wasn’t it?" "Oh, yeah, especially that day here!" "I remember a friend and I stood up on the bank at the chicane just before the start," I continue. 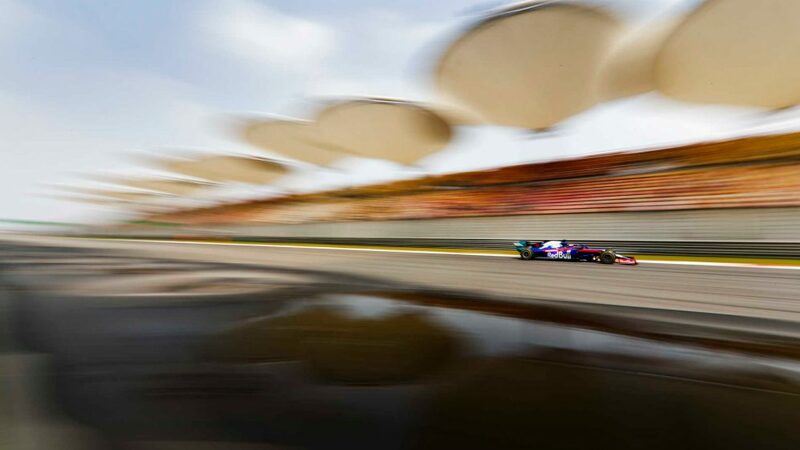 "We said it was an awful long way to have come if Ayrton Senna and Alain Prost were to crash at the first corner in the first seconds of the race. And of course, that’s exactly what they did! "But Roberto’s second place and your third were real highlights too, in a more positive way… It must have been massively emotional for you." "Completely, yes! Being on the podium in Japan was the best moment in my career. It was better than winning the Japanese Formula Top Championship. Before me, there were a lot of F2 and F3000 champions of Japan, but to be the first Japanese driver on an F1 podium was very special. "And I think it was a very important step for Japanese drivers. I really hoped afterwards that more good young Japanese drivers would come to F1. Grand Prix racing was, and still is, very popular in Japan and I had proved that day that we could be successful. At the time I said that I didn't know how long it would take, but that there would be more Japanese drivers. Perhaps not the next year, but in the next two or three years, there would be other young Japanese drivers. I didn't know the names of who would come, but only that they would come." And eventually they did. In 2004 Takuma Sato took his BAR-Honda to third place in the United States Grand Prix at Indianapolis. And in 2012 Kamui Kobayashi took his Sauber-Ferrari to the same position at Suzuka. But it was Aguri, together with Satoru Nakajima, who really helped to blaze the trail. What made that Suzuka podium even more special was the fact that, at the start of the year, the two Larrousse drivers were in the dreaded pre-qualifying. 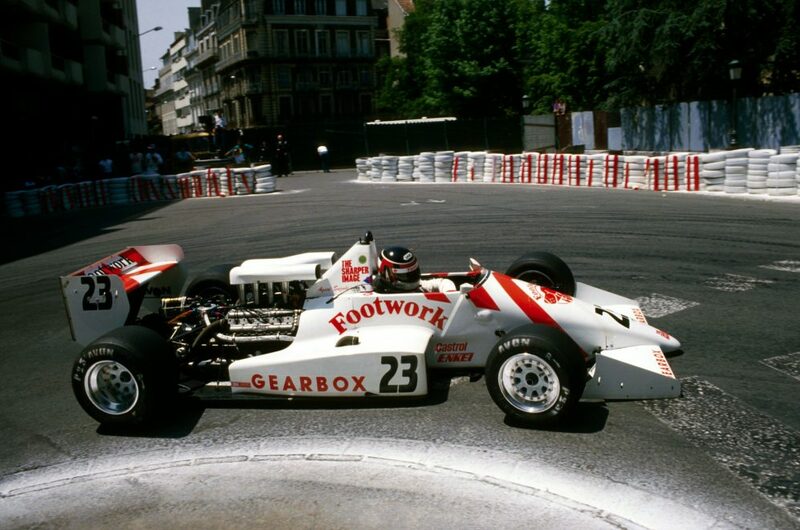 But at Monaco, Eric Bernard finished sixth for the team, and the point he gained was enough to guarantee that Larousse would escape from pre-qualifying after the British Grand Prix. At Silverstone, having pre-qualified with ease, the two cars were flying, Bernard finishing fourth and Aguri scoring his first point in F1 with sixth. 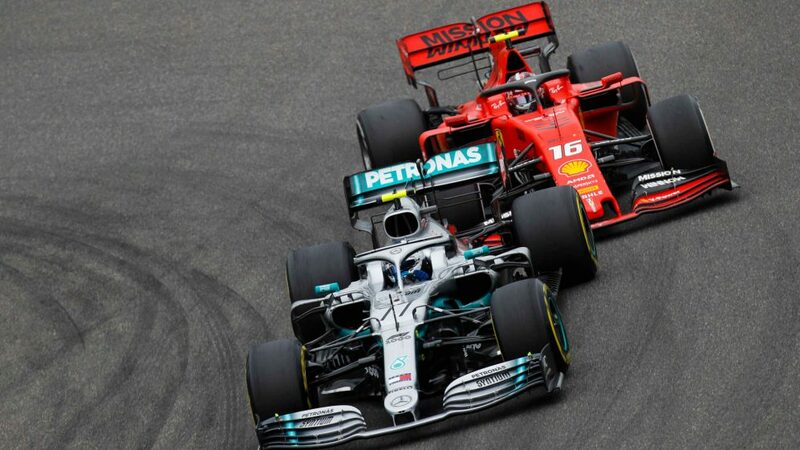 There would be another point at the Spanish Grand Prix, moving the team to sixth in the constructors' championship. Then came Suzuka. 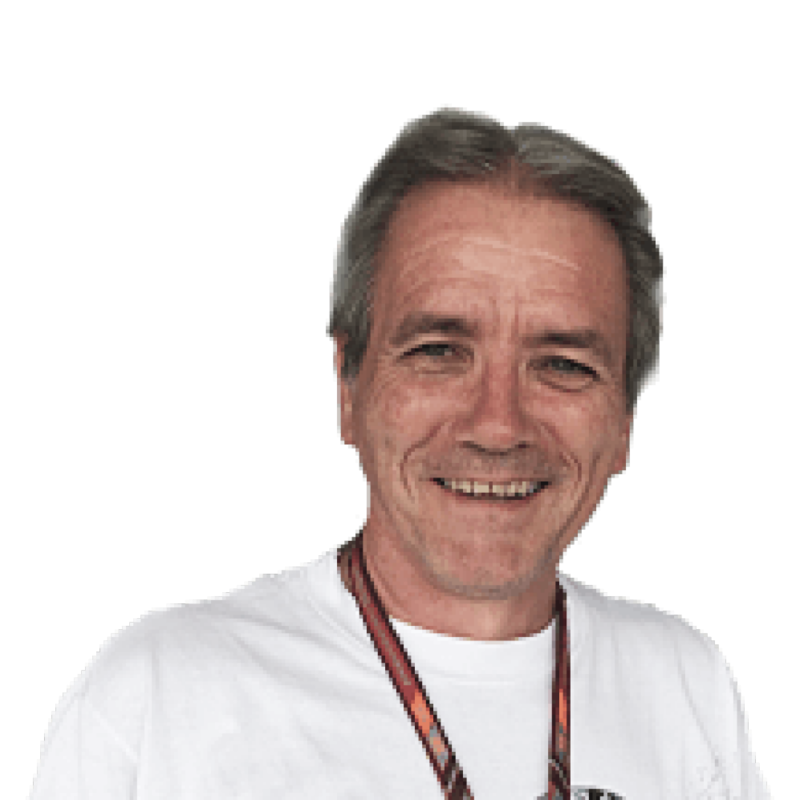 For Aguri, it was a return to the scene of his F1 debut in 1988, when he’d substituted for Yannick Dalmas – who was suffering from Legionnaires' Disease – with Larrousse. With Dalmas returning to the team for 1989, Aguri had to look elsewhere and joined the Zakspeed-Yamaha squad. It was a disaster, as he failed to pre-qualify at all 16 races. So what did he learn from that season? "I learned that the world championship was not so far away. I wanted to win races, get podiums and win the world championship. We were all the same, of course. Why else would you race? We all believed that we could be world champion, but I knew then that it is not impossible." 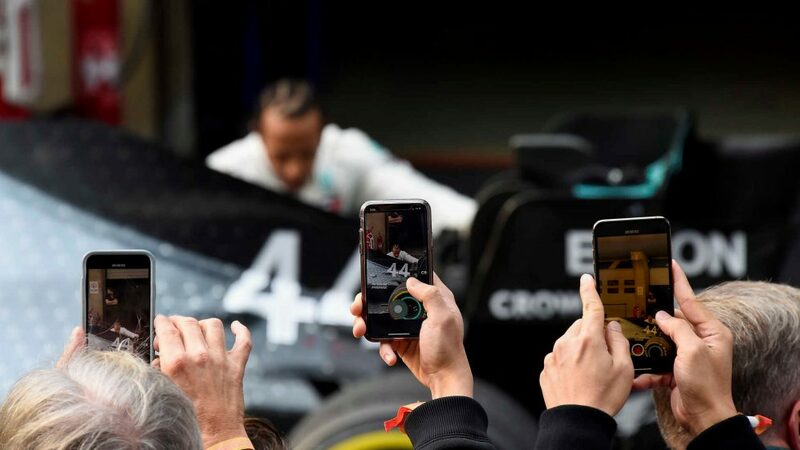 A successful Japanese driver in F1 had long been his countrymen’s dream, though cynics thought it impossible because of the ways of Japanese society and the cultural difficulties Japanese drivers experienced abroad. "I don't know why, but right from the beginning, 10 or 15 years before 1990 when I used to watch F1 on television, I thought, 'I must be in F1.' Always I was thinking, 'I want to drive Grand Prix cars.' So I knew I must win the Japanese Top Championship and then I go to Europe." He won three races, and that series’ title, in 1987. "Right from the beginning, always I was thinking, ‘I want to drive Grand Prix cars.’"
He became a successful pioneer, following in the footsteps of Nakajima, and enjoyed a huge following in Japan. He laughs as he recalls the posters across the country in which he appeared bare-chested clutching a Toshiba computer. Japanese engine technology had long been dominant, but now he gave the country’s successes a human face. "Whenever I went to a restaurant or shopping in Japan, people would say 'Are you Aguri Suzuki? Will you sign this?' I didn’t mind. I didn’t feel pressured. "I was living in Europe most of the time, so it was impossible to give something to the Japanese fans. But at Suzuka I gave them something. And it’s always better to be really busy with fans than to have no fans at all." His gift that day was totally unexpected – not least by the man himself. "I didn't think I could be third place. I thought it might be possible to get points, but not to get on to the podium. I was in the points from the seventh lap and there were 46 to go, but I didn't begin to think about the podium until 10 laps from the end of the race. I was ahead of Riccardo Patrese in the Williams and we were doing the same times. I was very relaxed and very happy." "Hadn’t you already been contacted by other teams about future drives before that podium result?" "I had been approached by quite a lot of other teams! But they didn’t know what kind of contract I had with Larrousse." 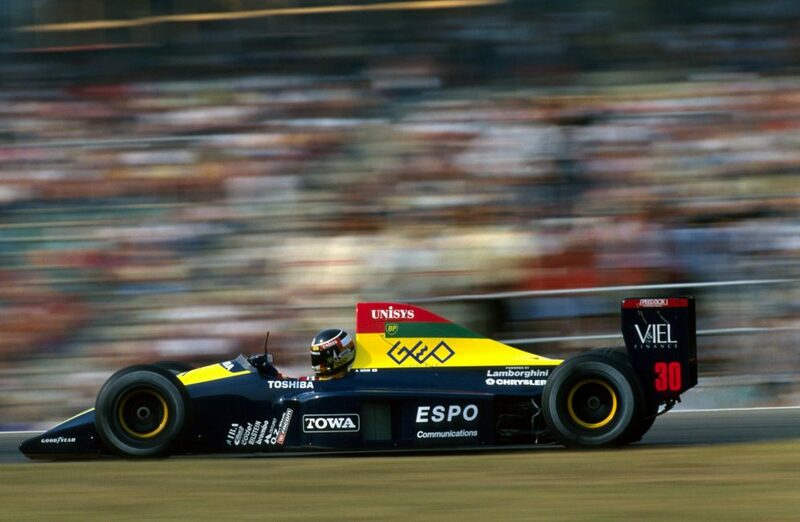 When the F1 circus reached Adelaide in 1990, his name was being mentioned in connection with drives with both Benetton and Brabham-Yamaha for 1991. "I joked that I had signed contracts with all of them! But I had a two-year contract with Larrousse, and the team had done a fantastic job in 1990. I had a very good relationship with Gerard Larrousse, and the progression of team was one of the best in F1 that year. "I always believed that one day I would drive in a top car. In F1, even then, you had to have a good car. In something like IndyCar today, every driver has the chance to win. In IndyCar racing, everyone has more chance. F1 is different. But if you get a good car you can do well. If you are with a bad team you can do nothing. It was the same back then. He moved to Footwork for 1992 and ’93, partnering first Michele Alboreto and then Derek Warwick. “Derek was very nice,” he remembers. "He was very friendly always and sometimes he teach me how to drive. He had a lot of experience in Formula 1." He went briefly to Sasol Jordan in 1994, and finally to Ligier before his F1 driving career ended at the close of the 1995 season. Sadly, he crashed heavily in qualifying at Suzuka, fracturing a rib and crushing a vertebra, before immediately announcing his retirement. 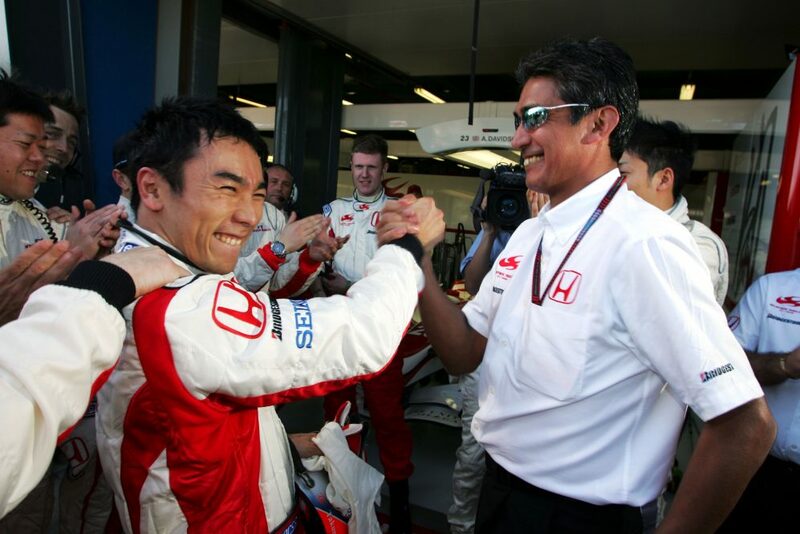 He returned to F1 as a team owner with the Super Aguri Team in 2006, which was effectively a Honda ‘B’ team. "You know," I remind him. "I still remember that fantastic race that Takuma Sato drove in Canada in 2007, when he beat Fernando Alonso." Again, his face lights up. "Ah yes! That was the other really special day for me in Formula 1! I, too, have never forgotten it!" But unfortunately, the little team had to withdraw after four races in 2008 when the money ran out, while there was a brief resurgence of the ‘Aguri’ name when Team Aguri ran in Formula E between 2014 and 2016. Today, Suzuki acts as a driver advisor for Honda, and he still follows F1. "With my role helping Honda’s drivers in Formula 2, I come to four or five races in Formula 1 now." So what does he think of modern Formula 1 compared with the sport when he was blazing the trail? "Ah, now it’s too complicated, I think. You watch TV, it’s too complicated. I don’t know, a long time ago it was very easy to understand, a simple race. It was like a marathon, start then finish. But now, too many tactics. I don’t understand it. But I still enjoy it!" 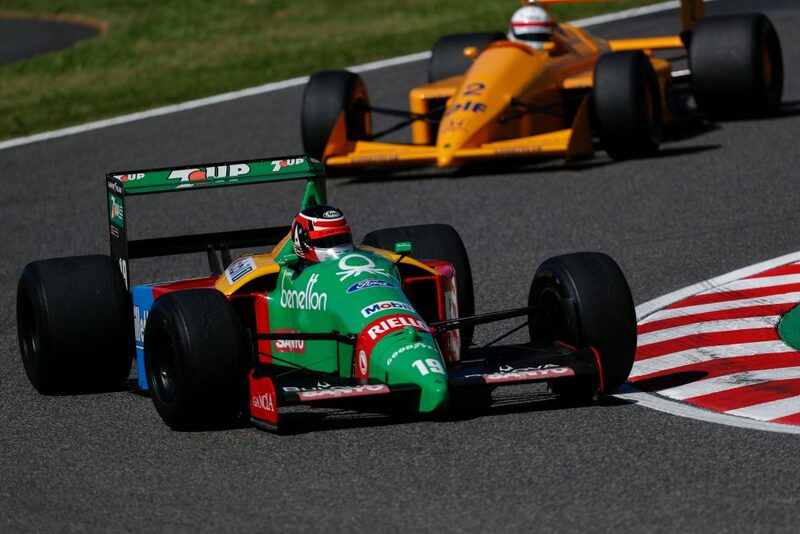 And what about that 1989 Benetton, which he was lapping around Suzuka in very, very close company with Satoru Nakajima’s Judd-powered Lotus 101. Again, the smile comes back, accompanied by a hearty laugh. "It is unbelievably good! The engine is very good for a car 28 years ago. Engine’s very powerful. The Larrousse was quite powerful, but the Lamborghini V12 was very heavy. A completely different package, this car." He pauses, then breaks into that familiar toothy grin again as he recalls that depressing season spent with Zakspeed. "If I’d have had this car in 1989, maybe you would have seen a lot more of me in the races!"